Cleaning is never really fun for any of us, right? About 18 months ago I wrote a post about how I handle housework and to be honest, not a lot has changed. I mean, it's kind of one of those topics that isn't too exciting, but we all deal with it so maybe we can share some tips or tricks to help each other out? 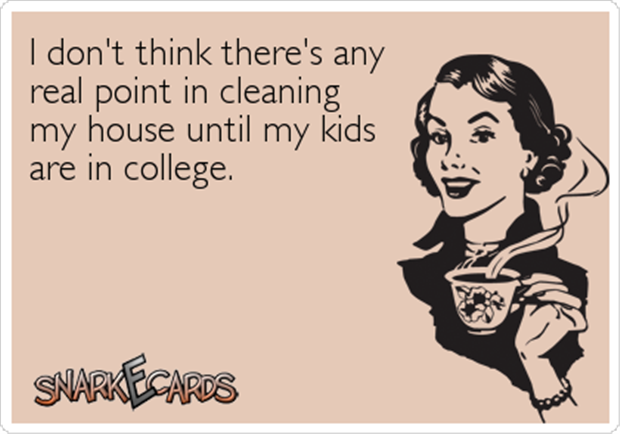 Or, if you are like me, just keep hoping that I'll get a cleaning fairy to do it all for me. There is just really no winning with kids though and it is a constant chore that has to be tackled. 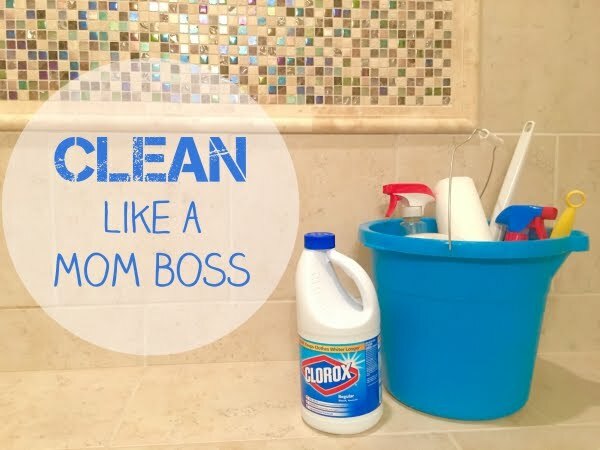 Since it just comes along with the territory of being a mom, and I don't think any of us are getting that cleaning fairy anytime soon, I thought I'd share a few tips for cleaning like a mom boss! Head on over to the redesigned Savvy Sassy Moms site to read it (HERE) and please, please, please share any tips or tricks you might have with me in the comments below. With three messy kids and a dog, my house needs all the help it can get!